Welcome to What Vanessa Reads. My name is Vanessa. I am 16 years old and in the 11th grade. I live in Miramar, Florida. I love to read and I’ll read almost anything, although I do have a tendency to read young adult novels. I like to hang out with my friends/family, go on the computer, and do other normal teenage things. Have any other questions for me? 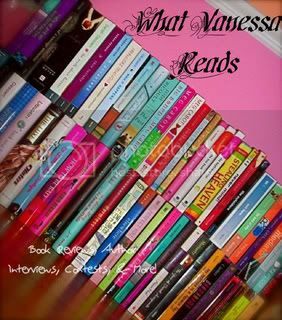 Just ask by sending me an email at whatvanessareads (at) gmail.com. 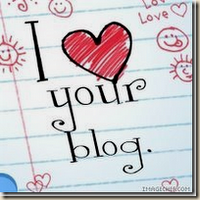 The I Heart Your Blog Award. 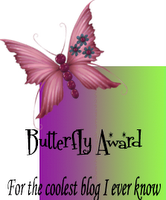 I was nominated a couple of times, and thanks to everyone who nominated me! It makes me smile that you like my blog this much.